Half acre lot in The Preserve at South Ridge! 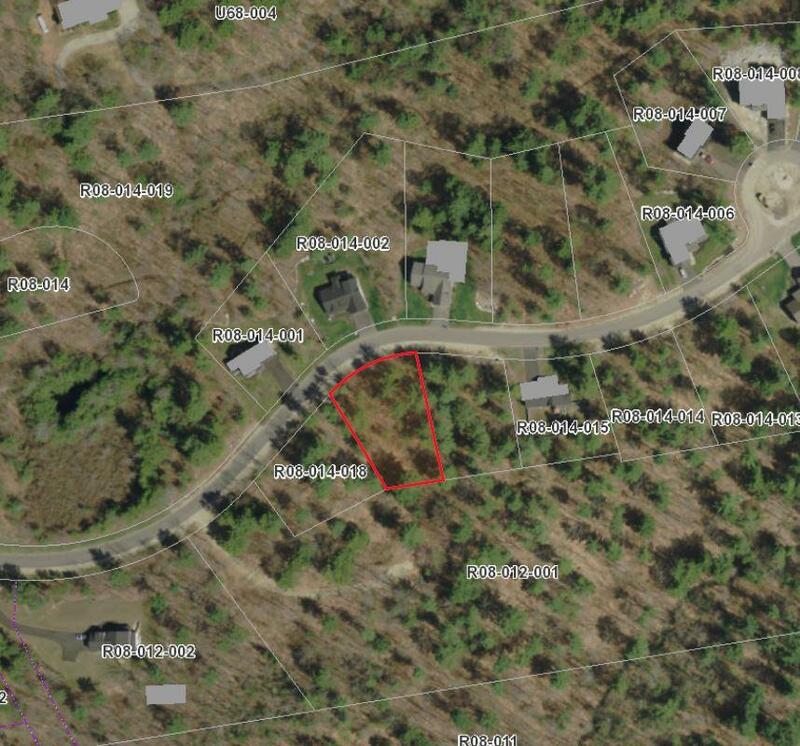 Build to suit your needs on this tree lined lot. 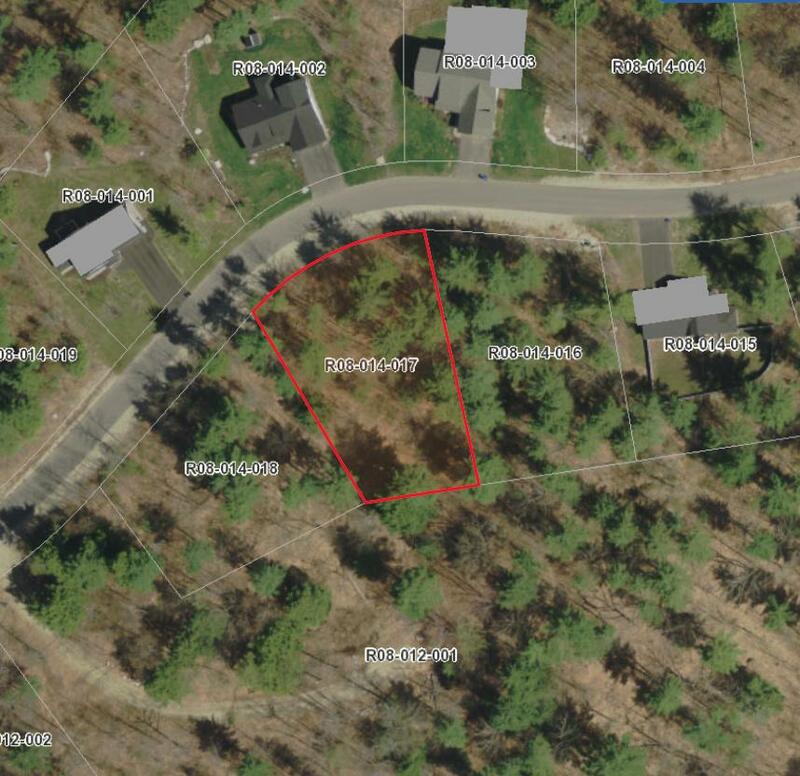 Convenient and quiet Falmouth location near conservation land and just minutes to amenities.